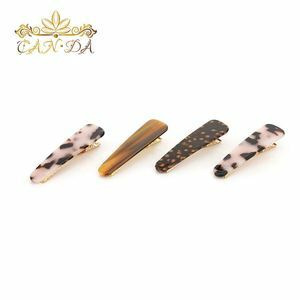 handmade wood and animal bone (farm cow) hair clip, hair grips. tropical exotic and back to traditional value and beauty WE DO NOT USE EXOTIC , NO ELEPHANT TRUNK, NO ELEPHANT BONE, and NO ENDANGERED ANIMAL. these bones use as parts are from cow "commercial farm"! Yiwu Addilyn Ornaments Co., Ltd.
Shenzhen Youmao Ornament Co., Ltd.
Yiwu Niansheng Imp&exp Co., Ltd.
Yiwu Chenxi Glasses Co., Ltd.
Dongguan Liji Craft & Ornament Co., Ltd.
Lu Shine Kintting (Shenzhen) Co., Ltd.
&bull; Fast delivery: Our delivery time: 10-20days after you payment . It will take 5-7 days reach to the destination. Q 4 . How long the delivery time when order large place9 A : It depends on order quantity. 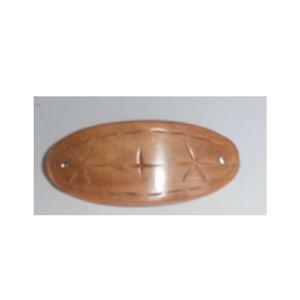 Alibaba.com offers 635 hair clip wood products. About 12% of these are hairgrips, 7% are hairpins, and 4% are hair claws. 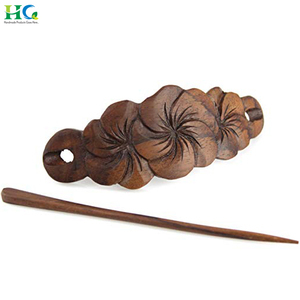 There are 629 hair clip wood suppliers, mainly located in Asia. The top supplying countries are China (Mainland), India, and South Africa, which supply 89%, 4%, and 3% of hair clip wood respectively. 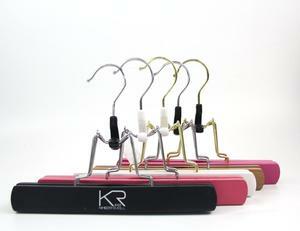 Hair clip wood products are most popular in North America, Western Europe, and Southern Europe. You can ensure product safety by selecting from certified suppliers, including 94 with Other, 63 with ISO9001, and 14 with FSC certification.